The Gramercy Park neighborhood of New York City seems to reflect a different sensibility and style as compared to the rest of Manhattan-this is old New York, some say, classic and charming. 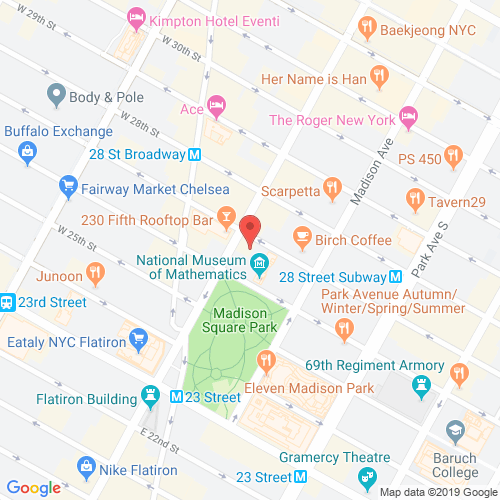 It is this New York centric elegance that is typified at the Grand Madison on 225 Fifth Avenue, a beautiful pre-war condominium building in Gramercy Park. Old world charm combined with new functionalities make living here a wonderful experience. There are 200 luxury condominiums at the Grand Madison, and each of them was fully renovated in 2006. Hardwood floors and large windows complement the high-ceiling, spacious rooms here, with the chef's kitchens and marble bathrooms that continue to boost the grandeur of the luxury resplendent in the apartments here. The location of the building is perfect too-nearby some of the finest parks, retail stores and restaurants in the city. A white-gloved doorman and concierge service is on hand, all 24 hours of the day, at the Grand Madison. A well-designed and expansive courtyard is showcased to the condominiums here, along with a rooftop deck that has stunning views of the city. The Grand Madison also has a well-stocked fitness center, and pets are also welcome in this building. 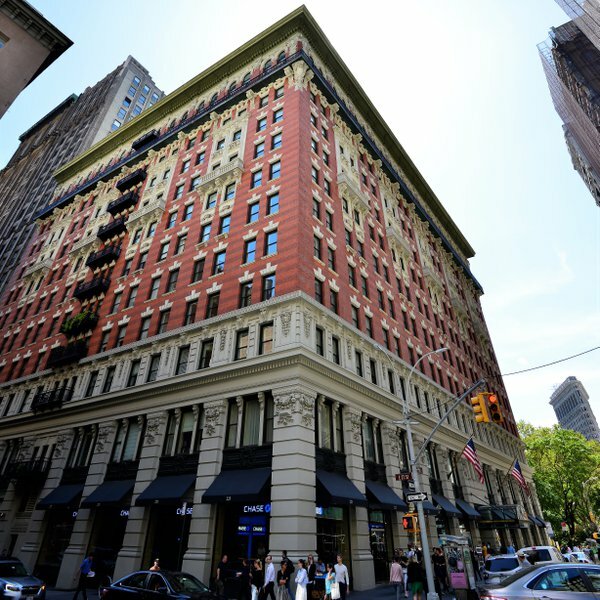 Gramercy Park has long been one of the finest places to live in New York City, and the Grand Madison is a telling example of why that's the case.